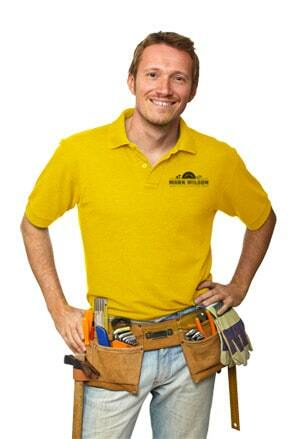 Badger Handyman offers property maintenance services for commercial and residential clients. When you take a good look at your property can you say that its up to your standards? Chances are you’ll answer no. Luckily our handymen are able to help you with almost any repair or improvement work you need at your property. The handymen at Badger Handyman are extremely qualified and capable, with literally decades of experience building and repairing real estate. We deliver a very high standard of quality at an affordable price – all from a friendly local handyman that you can trust. Whether you just need new windows or if you want to finally finish that basement, we can guide you through the process.